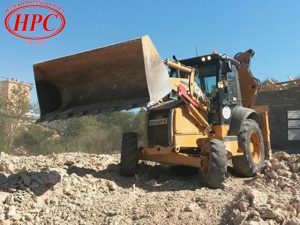 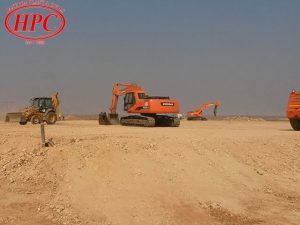 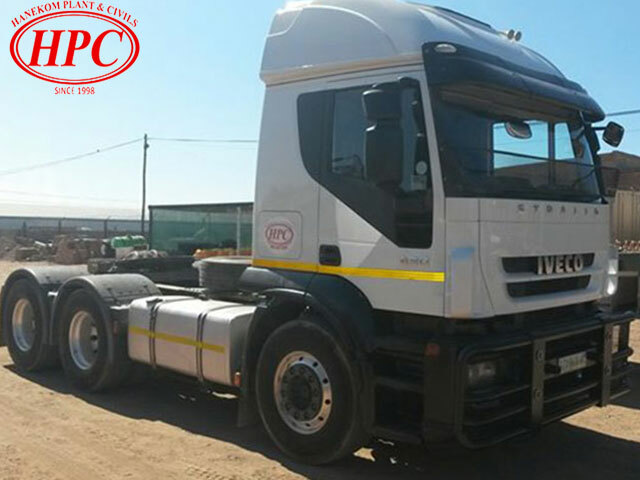 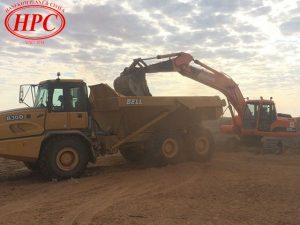 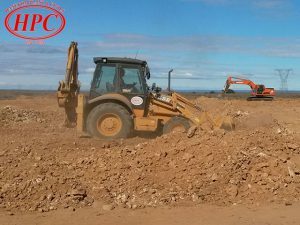 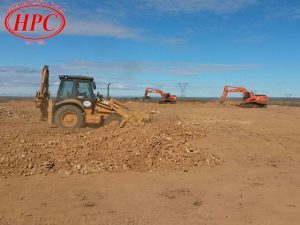 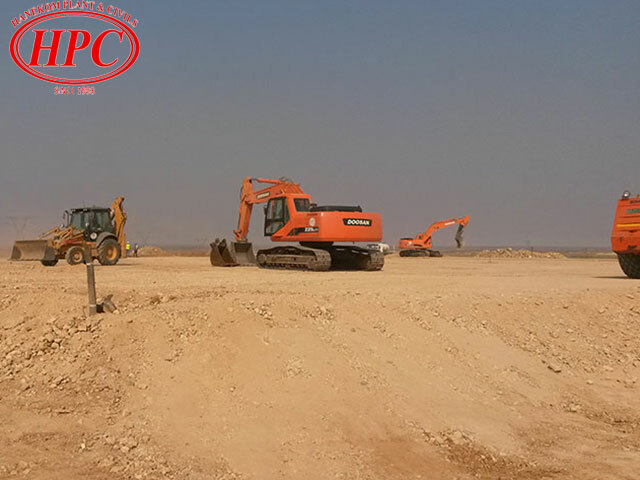 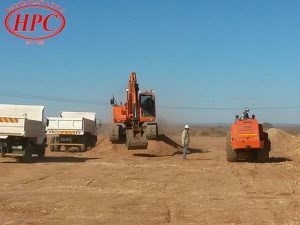 Hanekom Plant Hire & Civil Works as known today was originally started with the founding member Mr. Albert Hanekom in June of 1998 with 25 years’ experience in civil construction and blasting works. 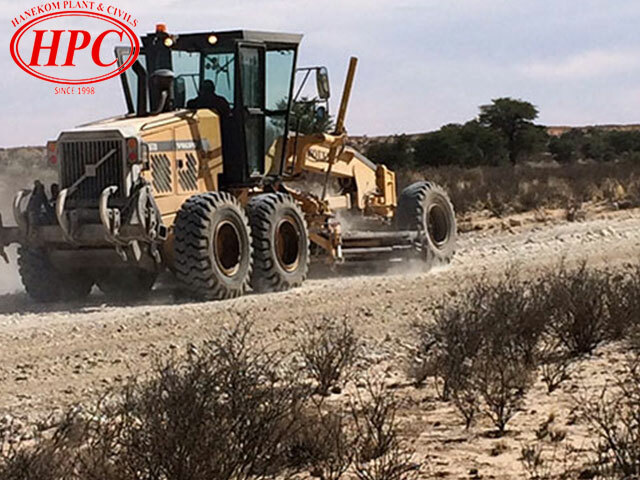 Mr. Albert Hanekom stayed focus on building strong relationships with old and new clients with the company’s core policy still been “quality & reliability”. Mr. Hansie Hanekom, youngest son of Mr. Albert Hanekom, started his career at HPS in 2013.